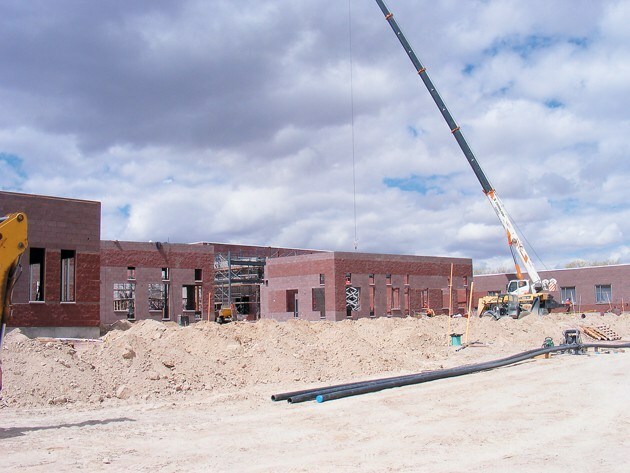 In 1953 Dugway Proving Grounds had built a elementary and a high school. 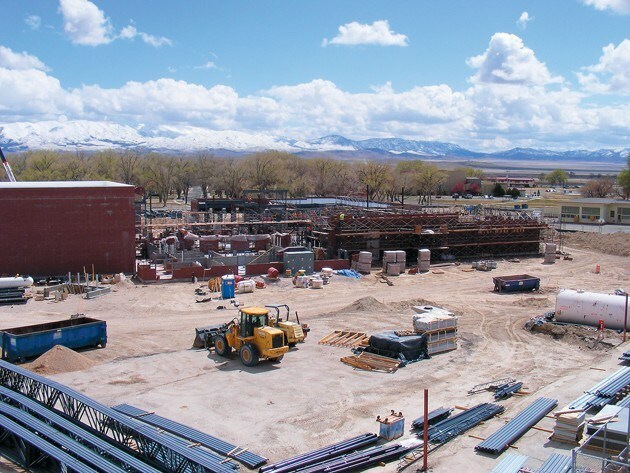 Those buildings were used until 2016. 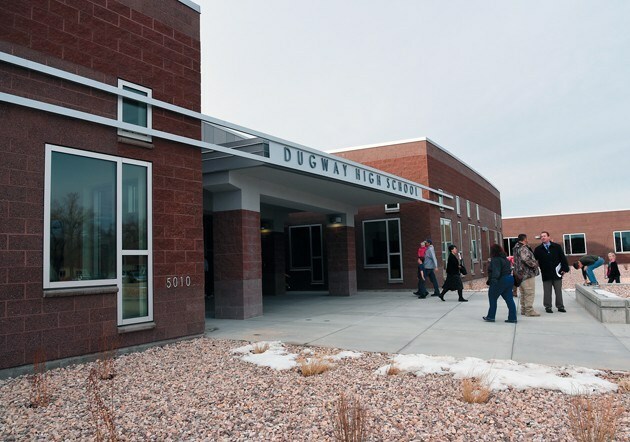 In January 2016 Dugway upgraded to a new school that serves both elementary and high school students, K-12 grade levels.